THIS IS A FANNIE MAE HOMEPTH PROPERTY. WHAT A 100 X 166 LOT! VIEW OF OPEN WATER . 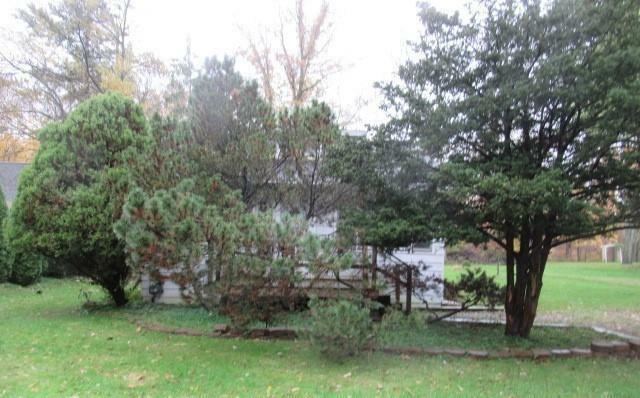 2 BEDROOM RANCH LOCATED IN DANIEL REAUMES GROSSE ILE SUB. ENCLOSED FRONT PORCH, IMMEDIATE OCCUPANCY.